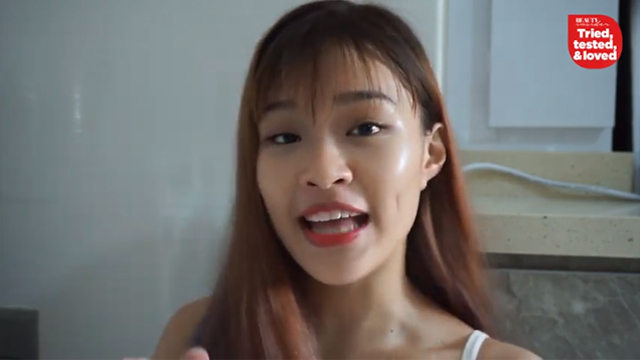 For a hardworking girl like you, only the best skincare products should be touching your face. 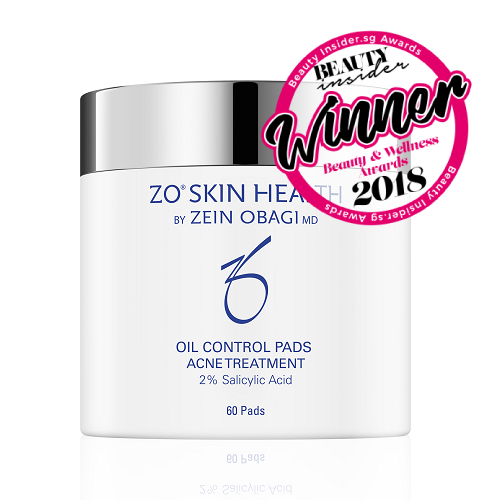 This list of the best skin products address anti-ageing, cleansing, hydration, and dullness, and have been proven to deliver great results. 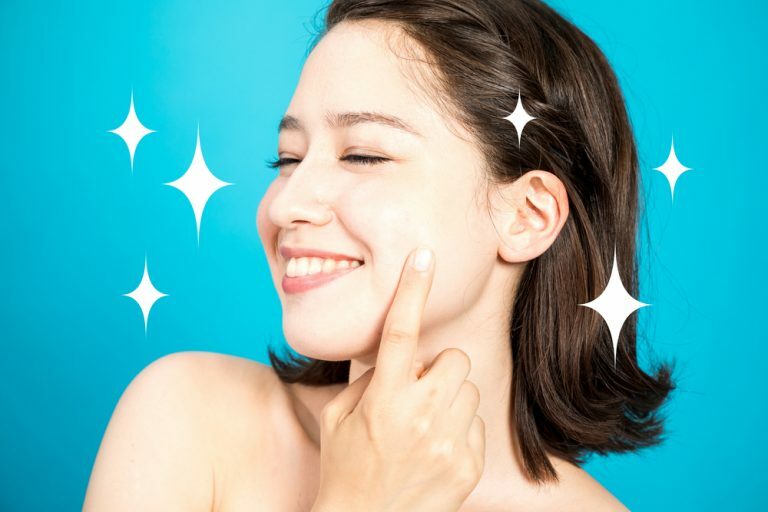 Work these five skincare products into your skin care routine and see the difference. 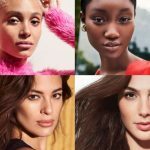 Here are our top five favourites—some are natural skin care products that use ingredients harvested from plants and flowers. 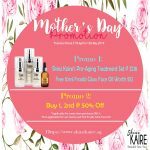 This serum might have a hefty price tag but it is sure worth it. 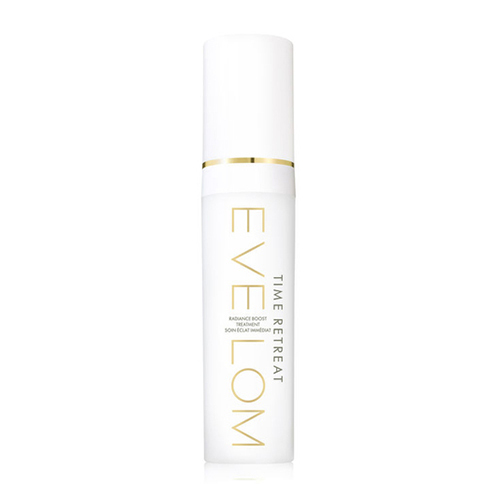 Eve Lom Time Retreat Radiance Boost Treatment is a multipurpose serum that makes skin more radiant right after using. It also exfoliates skin while firming it. 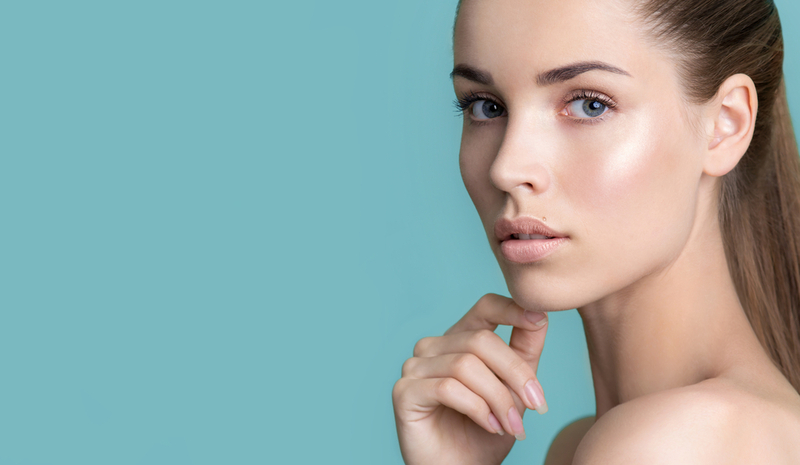 The serum uses alpha hydroxyl acids from botanical extracts to renew skin. 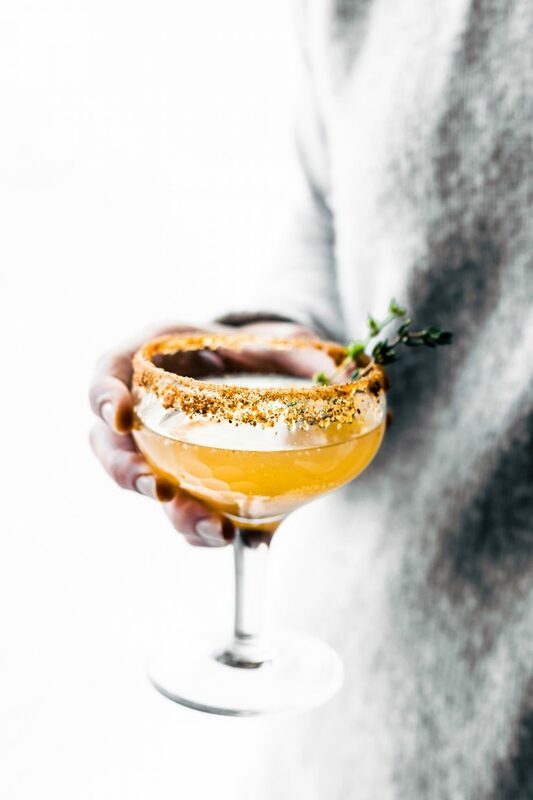 Here is another fountain of youth in a jar. 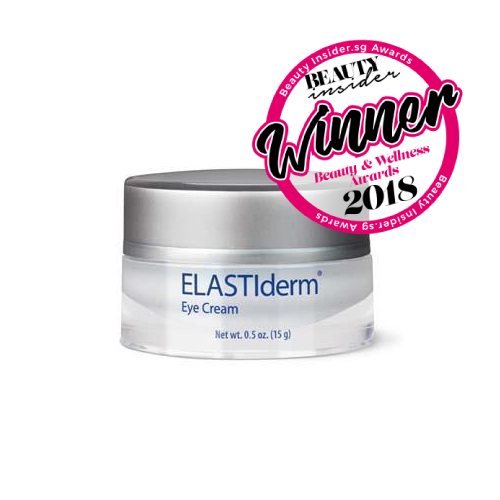 This rich cream uses Floralixir™ Dew, from two flowers that only grow in the Himalayas, and Estee Lauder’s Ultimate Lift technologies to rejuvenate skin. 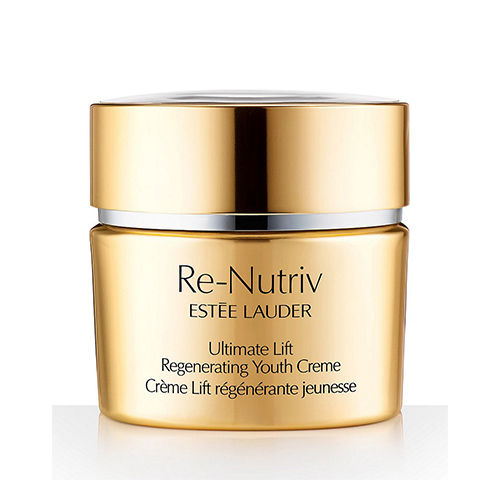 After applying Estee Lauder Re-Nutritiv Ultimate Lift Regenerating Youth Crème, your skin will look lifted and firmer. Even better is it fights future signs of ageing. Get rid of skin’s impurities, dirt, and dead skin cells with this awarded cleanser. 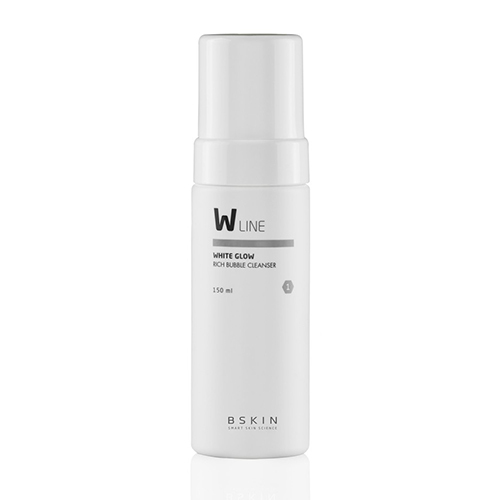 Your skin will be clean without that tight feeling so you can be assured that BSKIN White Glow Rich Bubble Cleanser is not harsh on skin. Use this twice a day, in the morning and in the evening, and gently massage the foam on your face. It is best to use lukewarm or warm water to wash face so as not to strip it of natural oils. 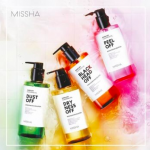 Singapore’s humid weather might make you think that your skin is oily but here is a reality check: the reason your skin produces oil is because it is compensating for dryness. 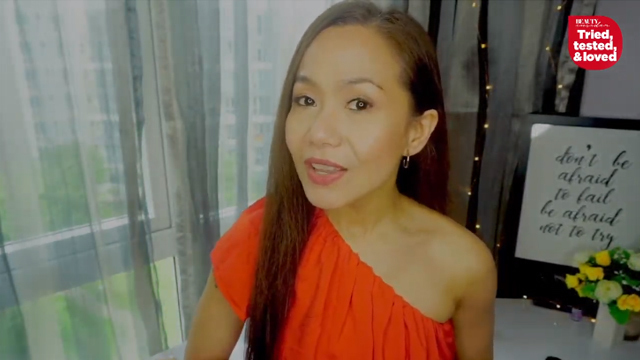 Hydrate and neutralize your skin with this affordable tonic that smells like roses. 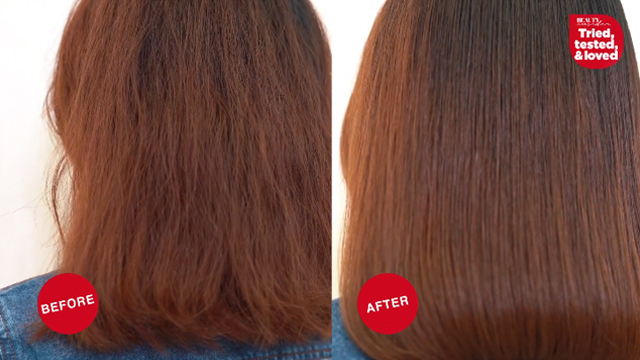 It also gently removes impurities, is paraben free, and is not tested on animals. 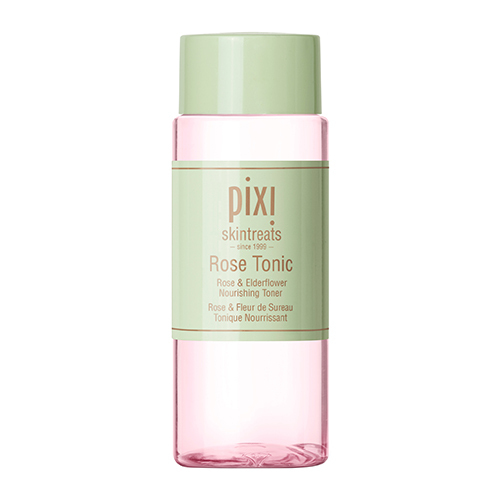 Pixi Rose Tonic works on all skin types and can be used in the morning and the afternoon. 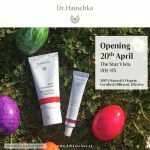 Fan of retinols? 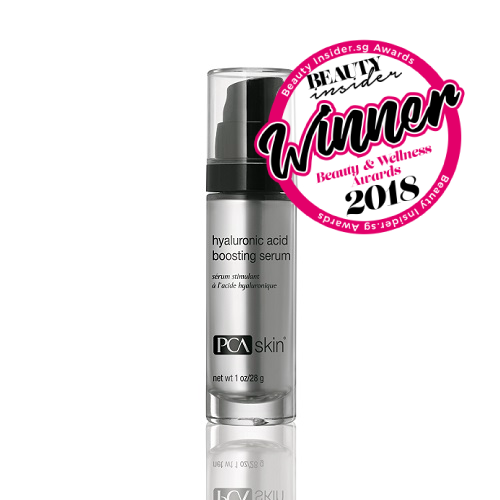 This serum contains retinyl palmitate to help boost collagen production and hydration. It reduces the appearance of fine lines, wrinkles, excess sebum, enlarged pores, and sun damage. 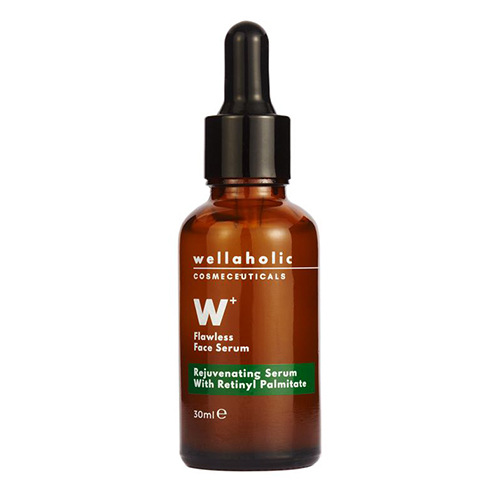 W+ Flawless Face Serum also hydrates skin. 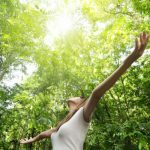 Be sure to use sunscreen during the day as Vitamin A can cause sensitivity to the sun.